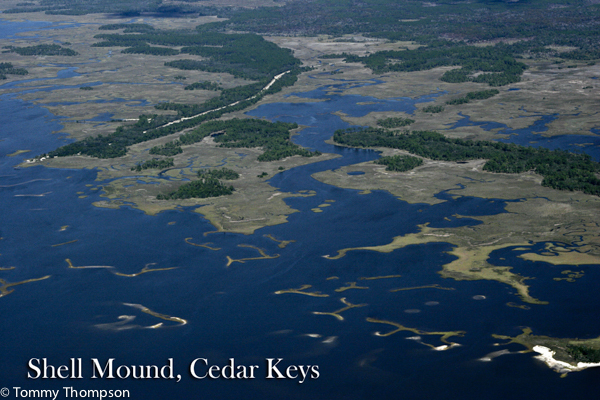 The waters near Cedar Key, in Levy County, are typical of our Gulf coastline. Expect lots of shell bars, islands, creeks and scenic views! 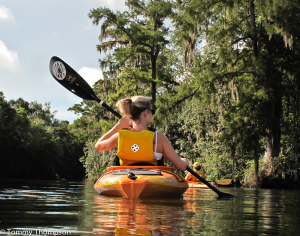 There are hundreds of paddlecraft (kayak and canoe) launches along our Natural North Florida waters, inland and coastal. And there are a number of outfitters willing to help you learn local waters. 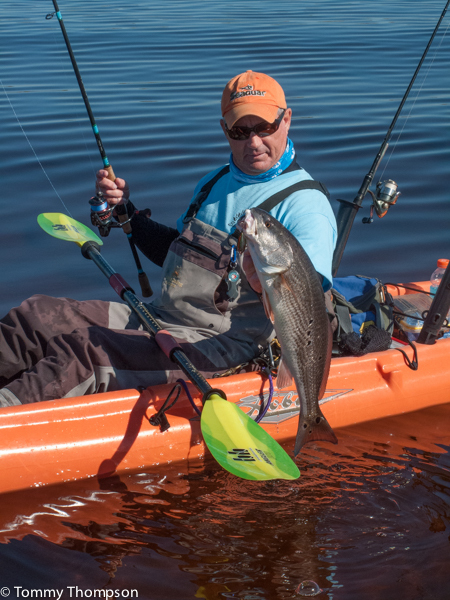 Fishing is an option, but there’s also some excellent touring along some of the most uninhabited rivers and coastline in the southeastern U.S. 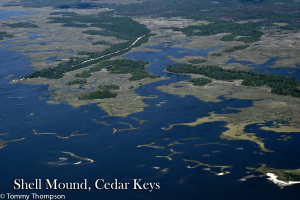 The Wakulla River, near St. Marks, is scenic, clear and rustic. Headed inland? 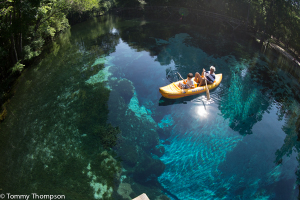 There are over 200 springs in the Natural North Florida region. 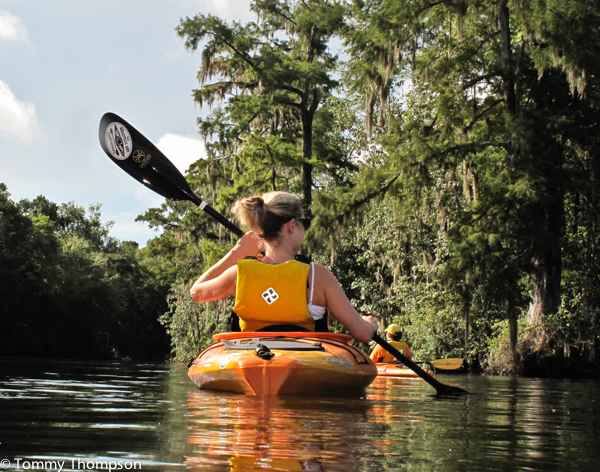 If you’re up for an adventure, consider the Big Bend Paddle Trail. It will take you south, over 100 miles, from Panacea in St. Marks, with some of the best fishing anywhere in Florida.